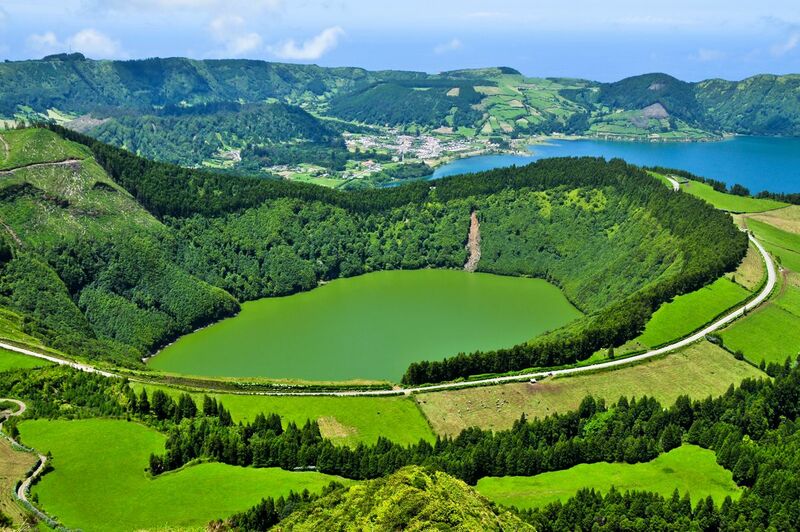 This is the largest municipality and administrative capital of the autonomous region of the Azores in Portugal. It is located on São Miguel Island. We loved the architecture and the trimmed unusual trees all over. Friendly residents. The main city in São Miguel island, is a relatively small city. City center is easily walkable between the church square , the marina and surrounding streets.